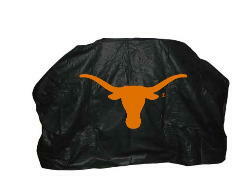 Display your School Pride and protect your grill from the elements at the same time with a high quality, 20 gauge vinyl with flannel backing grill cover. Available for most schools in two sizes. Click above to find your school! 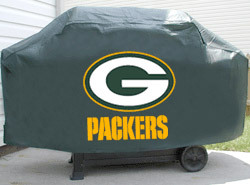 Show off your favorite NFL® team and protect your barbeque grill at the same time! The Deluxe Grill Cover is made of a .15 mil thick vinyl with 3/4" flannel lining and will fit a grill up to 68" wide, 35" high and 21" deep. Click above for your team! 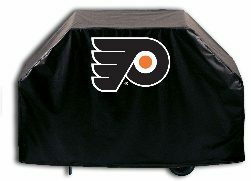 The NHL Grill Cover line by Holland Bar Stool Co. uses the finest commercial grade vinyl and UV resistant inks for exceptional durability. Available in 60" and 72" sizes. Click above to see your team!